The Internet has changed the way people and business communicate with each other. Businesses use online services for sharing files and different documents. That is the reason why simple and reliable file sharing services are in high demand. These file sharing webs can be a good source of income for the developers. YetiShare is a PHP script that helps you to create your own file sharing service. Over 3000 file sharing sites are using the YetiShare. This is proof of how brilliant features this PHP script has. The YetiShare has a modern look and you get full support from the developers. It also offers you many plugins which you can add in your file-sharing services. 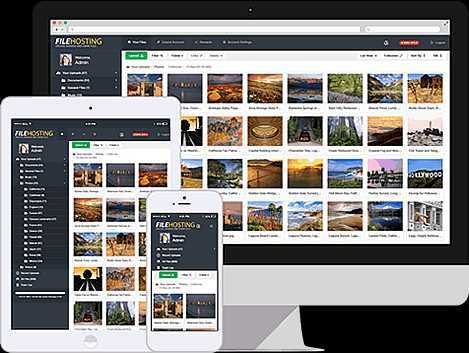 Its amazing features has made YetiShare the number one file hosting script. Use the best PHP script and start your professional online file sharing services now! The similar PHP scripts in the market let you upload a single file at one time. YetiShare allows you to upload multiple files at the same time. The great thing is that the uploader is ajax based and written in HTML5. You do not need any plugins like Java or Flash to use the multi-file uploader. Also, it is supported by all browsers. These file-sharing services are a very good source of revenue. You can charge your users in different ways with more than 50 payment methods. Users can be asked to pay a monthly fee for a premium account. Also, you can earn money from the advertisements on your file sharing website. YeitShare provides you with an extensive admin area with all the features you need. You can check live files, space used, active/paid users and payments. Set site logo, site skin, and many more. This PHP script has a fast and flexible file manager. Every user will have their own individual file manager. This file manager will let you control all account settings and access to all stats. YetiShare has a vast range of plugins you can use. You can add 50 plus payment options. You can add media player and image viewer. Also, plugins available for mobile/desktop app access, torrent download and many more. Start earning by creating file-sharing services with simple and powerful YetiShare now! 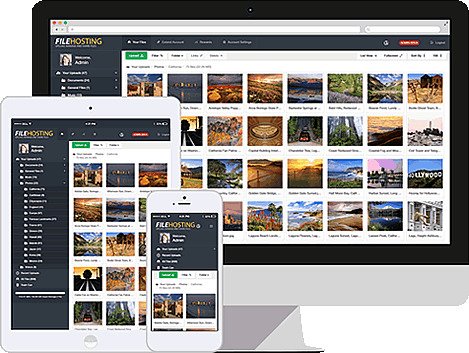 YetiShare is a PHP script that allows you to create your own professional file sharing service that you can earn a revenue from. The script has a wide range of features including an extensive admin area file manager user accounts external file servers multi-upload a package manager and more. There is also a wide range of plugins available that can add certain functionality such as mobile and tablet app support a media player and more. PHP 5.2+ MySQL. Apache ModRewrite module. Recommended 64bit Linux. v4.3 - PHP7 Support User Interface Upgrades Advanced Folder Sharing Admin Impersonate User AdBlocker Detection Improved Session Handling Performance Enhancements Minor Bug Fixes and much more.